NEW DIRECTIONS IN CALIFORNIA WINES? A very good article from the NYTimes Magazine, “The Wrath of Grapes,” describes some new wine making styles emerging in California. Interesting stuff, but my take on it is that the larger wine-buying public will still flock to the high-alcohol fruit-bombs that have become popular in California. 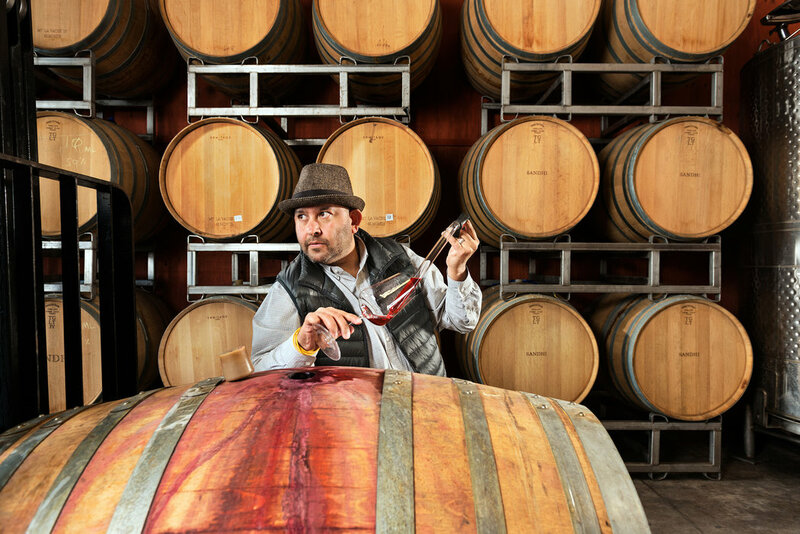 Some wine makers are re-examining what is possible in California. Read the article for more – link below the photo.